Summer is on it's way. 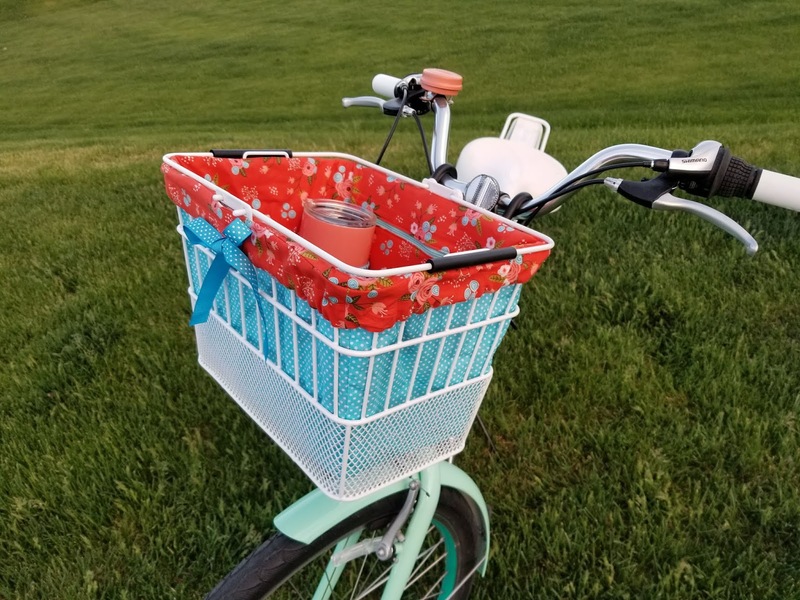 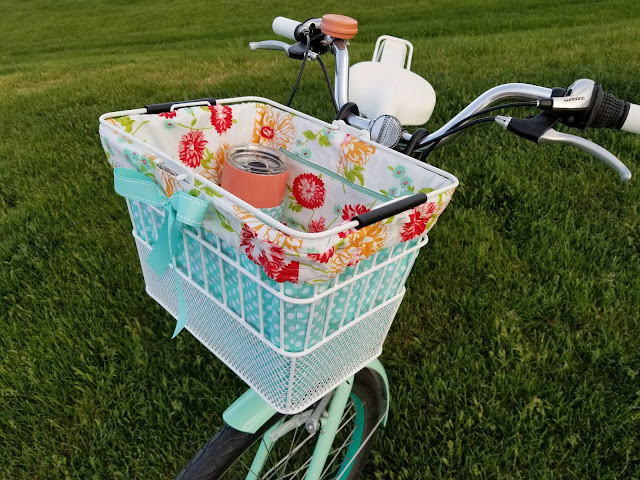 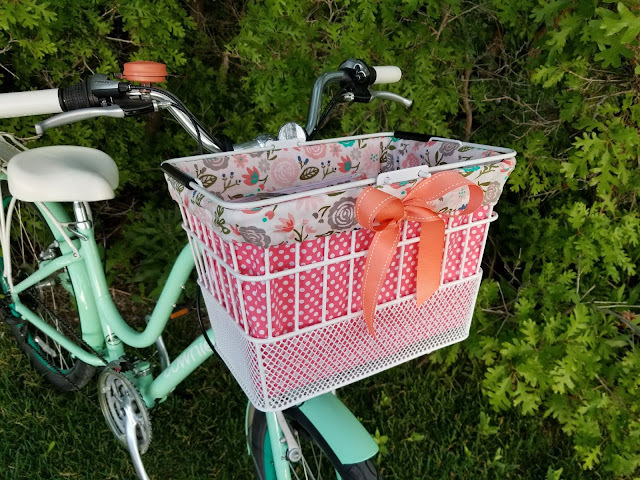 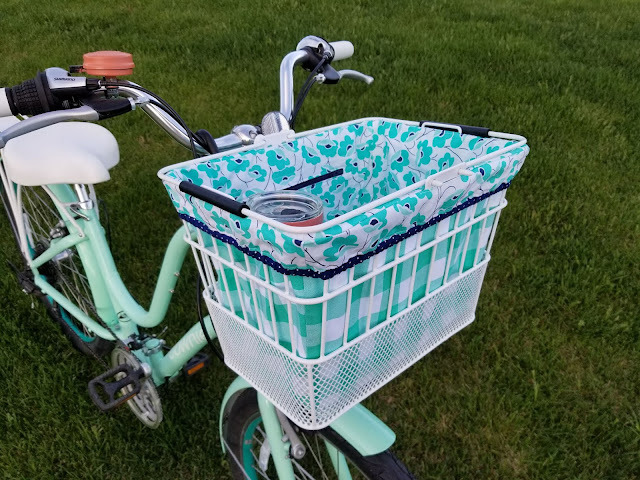 To celebrate, I've added new bike basket liners to my shop. Instant download patterns are available for those who wish to sew their own. Happy Summer!